C&R Consulting’s Head Office (Townsville) has a small scientific laboratory upon the premises. 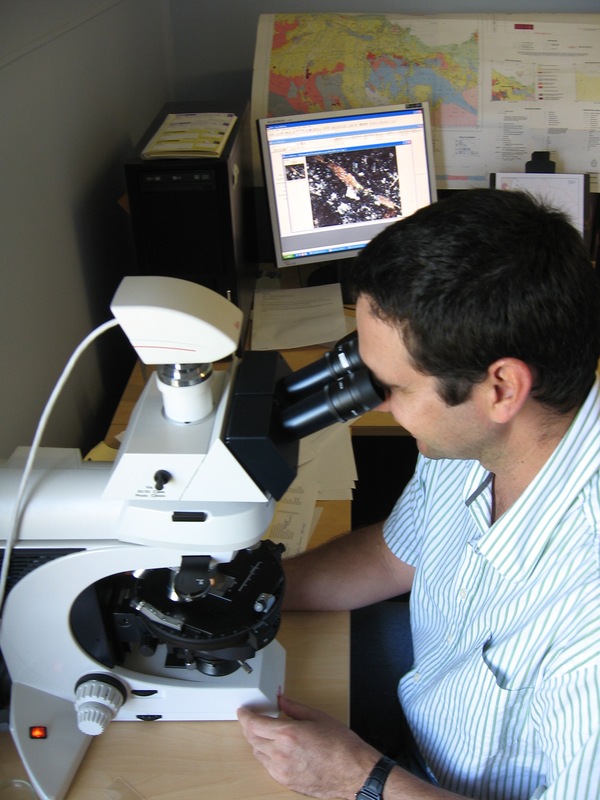 The C&R laboratory has the capability to undertake microscopic analysis, limited wet chemistry, and soil testing. 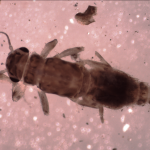 Best practice methods (AusRivAS) for macroinvertebrate assessments require the identification of individuals to the family level within the laboratory by a suitably qualified assessor. C&R employ AusRivAS accredited staff to undertake detailed assessments of both live picked and laboratory picked samples. C&R have developed in-house QA/QC procedures in line with appropriate Australian Standards to ensure the accuracy of each assessment. 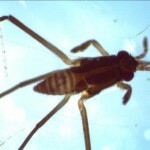 C&R can perform the entire macroinvertebrate survey (i.e. 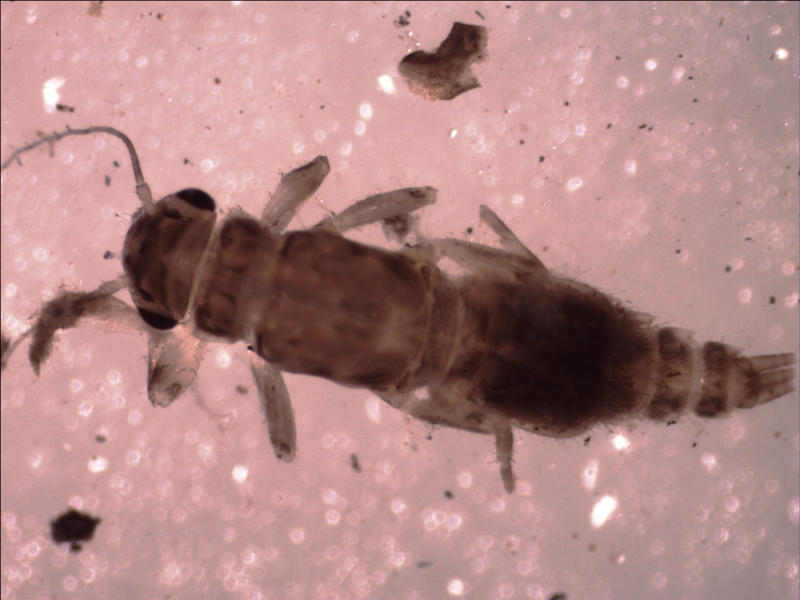 including required field collection procedures) for a client or simply identify macroinvertebrates within samples collected by the client. 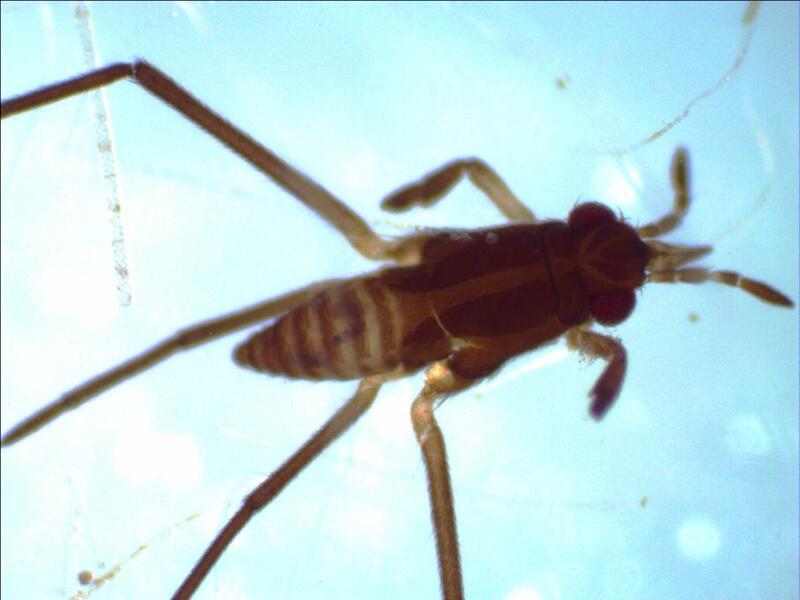 For a quote regarding laboratory costs for identifying macroinvertebrates please contact our Senior Aquatic Ecologist Matt Knott via email. C&R offer limited testing and preliminary screening of samples of soil and sediment. Please note that this is not a NATA accredited facility. Electrical Conductivity & Hydrogen Ion Activity testing. For more information on soil testing, please contact Ben Cuff via email.